Two nylon waterproof jackets with hoods. 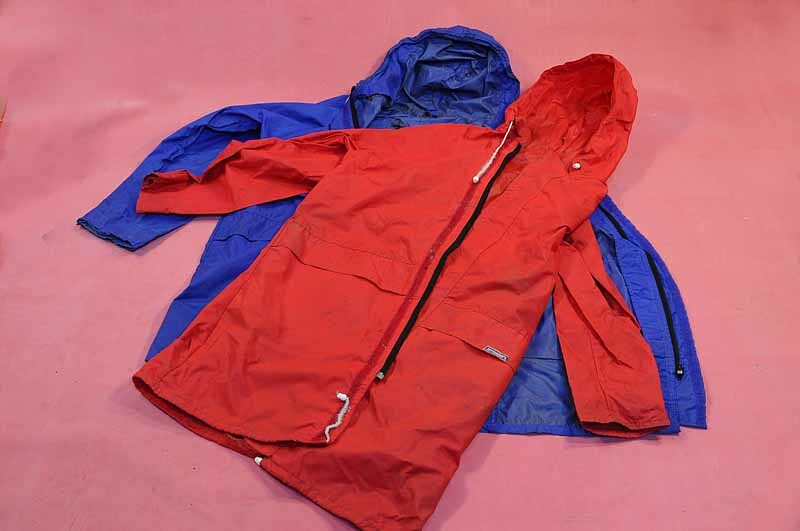 Zipped front and two large pockets. 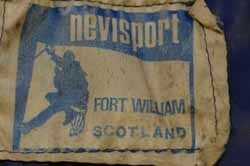 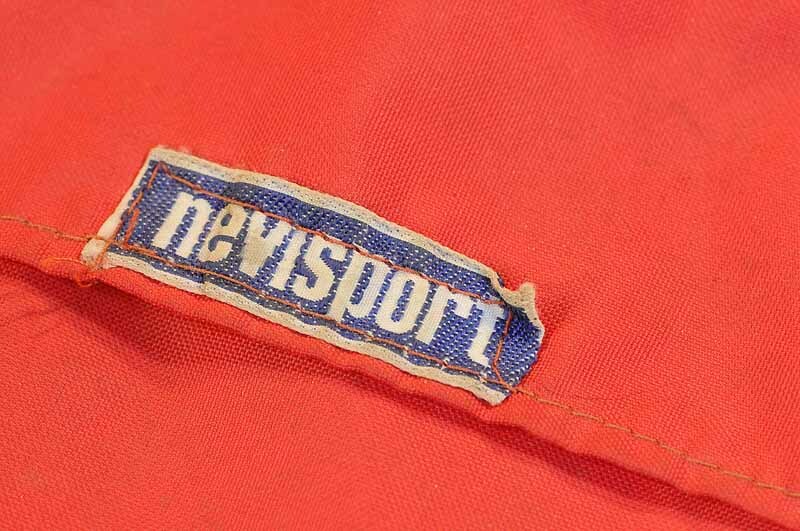 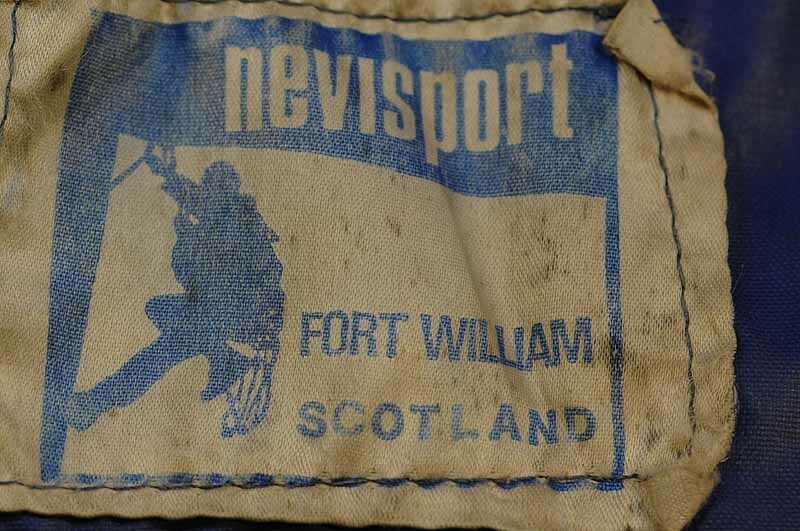 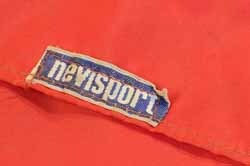 Label inside reads"NEVISPORT FORT WILLIAM SCOTLAND" Label on pocket says "NEVISPORT"